Mt. 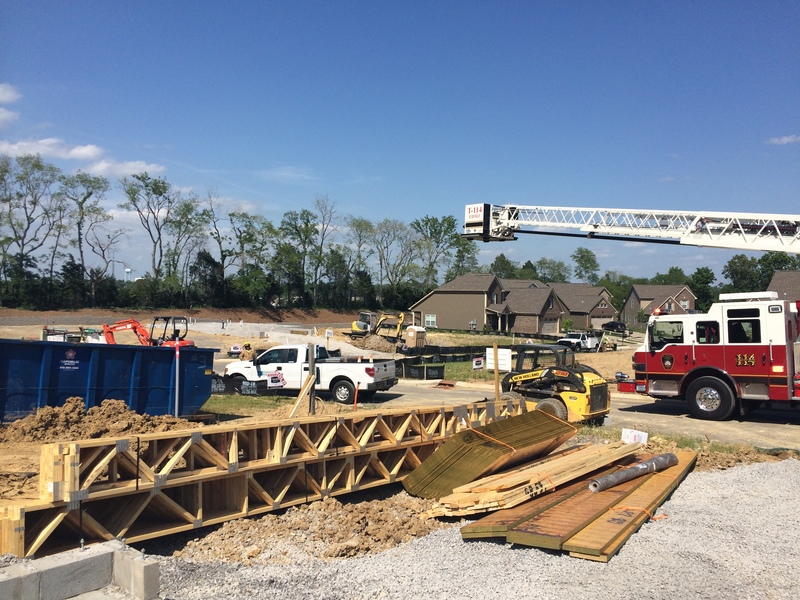 Juliet, Tenn. – Police and Fire units were summoned to the 300 block of Dunwood Loop in the Providence Landing neighborhood after a construction worker struck a gas line with a backhoe. 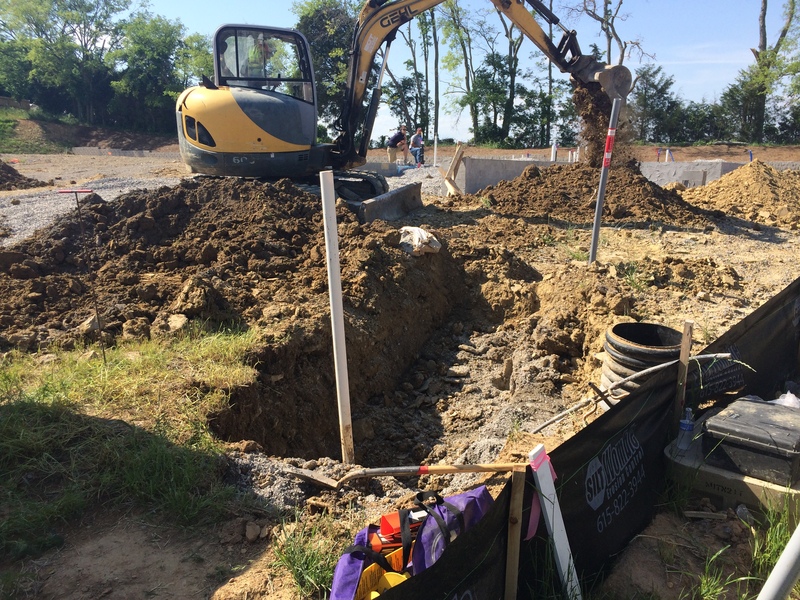 After the backhoe strike around 2:50 p.m. this afternoon, the 2 inch gas line ruptured at the home under construction. Emergency responders quickly arrived on the scene to mitigate the incident, and seven homes required evacuation. Four of those homes were occupied, and the evacuation lasted for approximately 40 minutes. 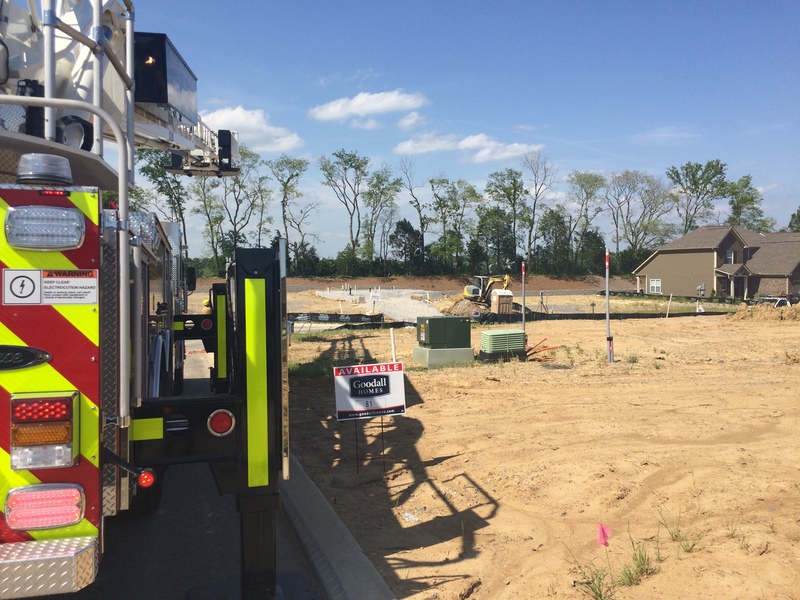 A crew from Piedmont Gas also responded to the scene, and they were able to successfully stop the leak. No one was injured during this incident.